Finding muscle car gold. 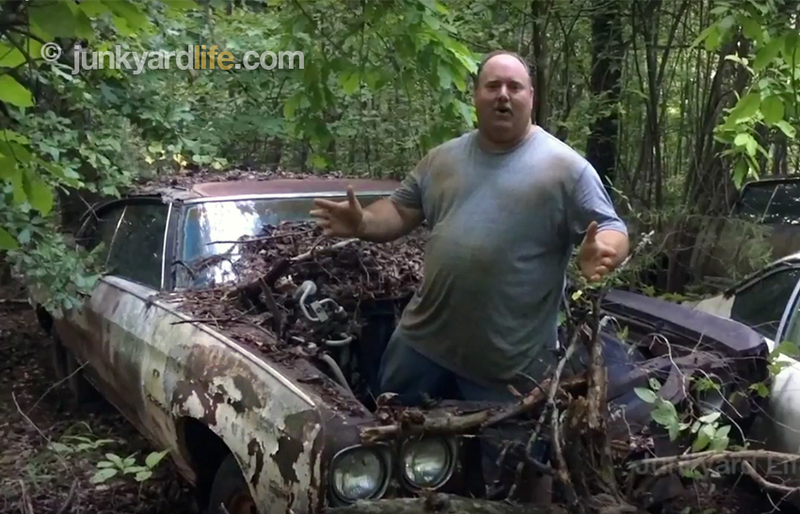 Junkyard Life brothers Keith Lively, Ron Kidd, and Jody Potter reveal a long-forgotten 1970 Chevrolet Chevelle left for dead in the woods. 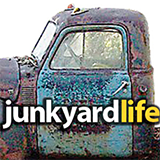 Lively, always ready to wrench on a project or hunt for old cars, gives a tour of his latest find. Watch the action. Maybe it was the sweltering Alabama heat and humidity, but Lively tries to pitch the idea that the 1970 Chevelle is the dream car that his wife has always wanted. Nice try, brother! 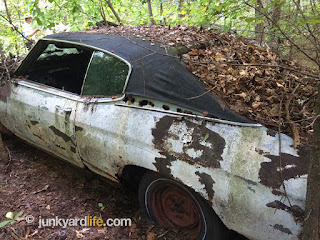 The Chevelle in the woods is missing the drive train and the body is full of rust, but this is a highly-prized 1970 Chevelle. Can it be saved? We know Lively will be putting his skills to the test while getting this heap of muscle car back to glory. 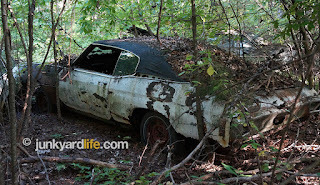 Note: Lively has contacted the landowner and is working out a deal to take ownership of the Chevelle. Stay tuned for updates and more info on the stash of cars in the woods! 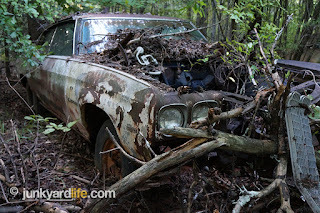 This 1970 Chevelle has been in the woods for more than 20 years. How bad do you want to own a 1970 Chevelle? These are the top dog muscle cars of all time, but is it worth saving? The vinyl top option has not been kind. Holes litter the edge of the roof on the ’70 Chevelle.